War in Eastern Ukraine has forced more than 1,3 million people to leave their homes, most of them children, women and elderly. These people need help: food, hygiene products, medicines, clothes and shoes. We call upon you to support Ukrainian people during the harsh times they are going through. Let’s help those who need our help the most! 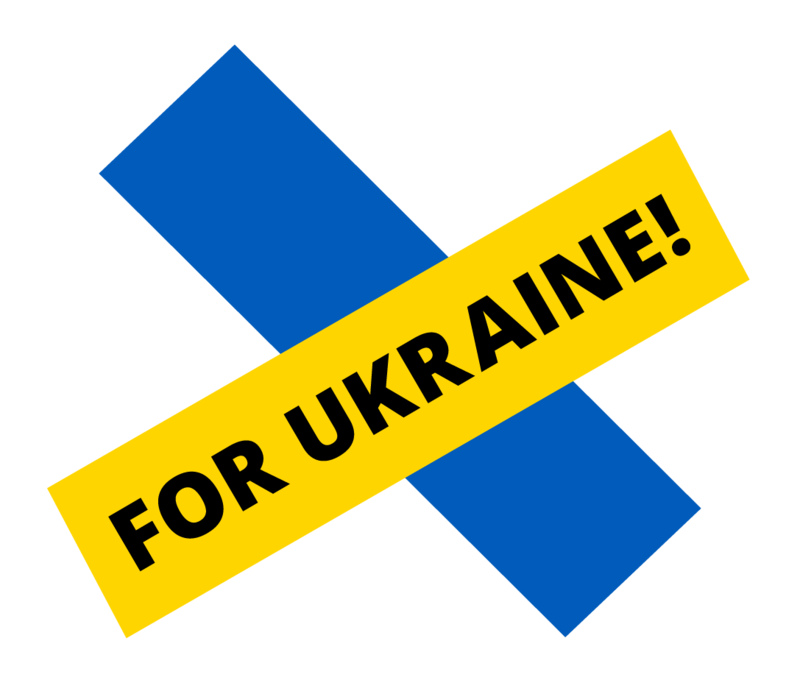 Campaign "For Ukraine!" is organized by three Estonian NGOs to help internally displaced people in Ukraine. Here you will find the project descriptions of the Estonian Refugee Council, Mondo and the Ukrainian Cultural Centre, together with photos and instructions for donating. Join us also on Facebook!